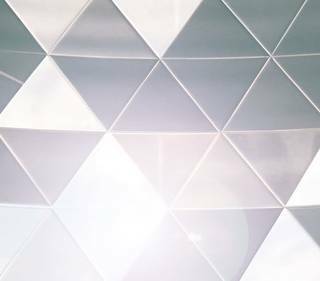 Shade, an immersive experience of augmented natural light by artist Simon Heijdens, is one of the first site-specific commissions for the new Sainsbury Gallery. Filtering sunlight from the Gallery’s Oculus skylight into a kaleidoscope of light and shadow, Shade is choreographed by the wind passing outside. Heijdens’ piece creates a performance of ambient light that brings a natural, continuously evolving character to the built environment. You are invited to explore the details of the architecture of The Sainsbury Gallery as they are slowly revealed through the ever-changing light patterns – no one experience of Shade will be the same.